YouTube is working on three new features that will generate revenues and provide support for content creators who have 100,000 subscribers and whose channels are part of the YouTube partner program. It made the announcement at last week’s VidCon, calling these an option to the fact that the “majority” of content creators on the platform make their money from advertising. These are allowing more channels to increase their members, greater merchandising options, and a new video format similar to the one Facebook launched this year. “YouTube is a vibrant community where everyone has a voice,” said Neal Mohan, YouTube’s chief product officer. “Every day, creators use their voices to entertain, spur action, and bring about positive change. “That’s why over the last year we’ve doubled down on building the products and tools that the creator community needs. 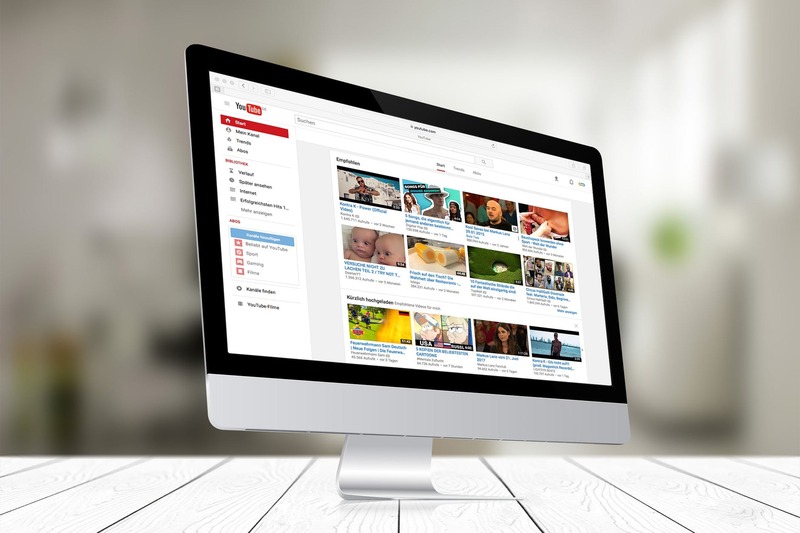 Increasing membership has proven a definite revenue generator, YouTube says. Those earning five figures a year see their monies grow 35%, while six figure earners is up 40%. Switching to channel membership saw comedy creator Mike Falzone triple his YouTube revenue since January and Swedish band Wintergatan over 50%. Spanish gaming channel elrubiusOMG increased its membership by six times. YouTube will monitor the channels to ensure they have indeed significant enough volume, and they can provide their members with whatever they commit to. Sponsorships are available to a select group of creators, subscribers paid a monthly $4.99 and could get account badges, emojis, members-only posts in the community tab and exclusive content from creators. Creators with over 100,000 subscribers will be able to directly sell up to 20 different items of customised merchandise. This will be through Teespring, which will take a flat fee for each item, while the creator will decide the markup. During the tests, Teespring reported an 82% success rate for YouTube users and an average 25% rise in item sales for each. It claims one creator earned more than $1 million in profit over an 18-day period selling a “furry friends” item. YouTube is looking for more merchandising partners. This will allow creators to create a landing page to pre-record a video and promote them “live” prior to their release. It will also have a facility where the creator can conduct Q&A with their fans for a cost, and will once they are released, can be added as part of membership packages. YouTube will also be promoting these as part of its overall search and discover process. It’s currently operational with platforms with 10,000 subscribers and more, but YouTube says it will widen that soon. In April, Facebook launched its “premieres” video format and also release pre-recorded videos as live footage.